Amid an escalating trade war between the U.S. and China, Samsung and LG are considering stopping their production of LCD TVs for export to the U.S. in China. The news comes after Washington announced a plan earlier this month to slap 25 percent tariffs on some 1,300 Chinese goods including industrial robots and electric cars. 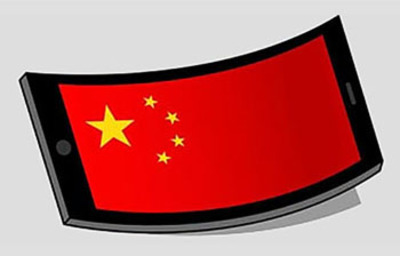 Chinese-made semiconductors and displays, which are Korea's major export items, are not on the list, but the 40-inch LCD TVs Samsung and LG make in China are. Industry insiders on Sunday said a recent meeting of key executives in Samsung's home appliance division concluded that the TVs the company is producing in China for export to the U.S. are not profitable enough. "If we're slapped with a 25 percent tariff, we can't make ends meet and have to stop production," a Samsung executive said. This is also the case for LG, which is producing TVs in China on an original design manufacturing contract. The two companies make only a small volume of TVs in China for export to the U.S. Samsung produces a mere 10 percent of the TVs it exports to the U.S. there and the rest in Mexico. If the trade war between Washington and Beijing escalates, they will have to adjust production volumes of their global bases.